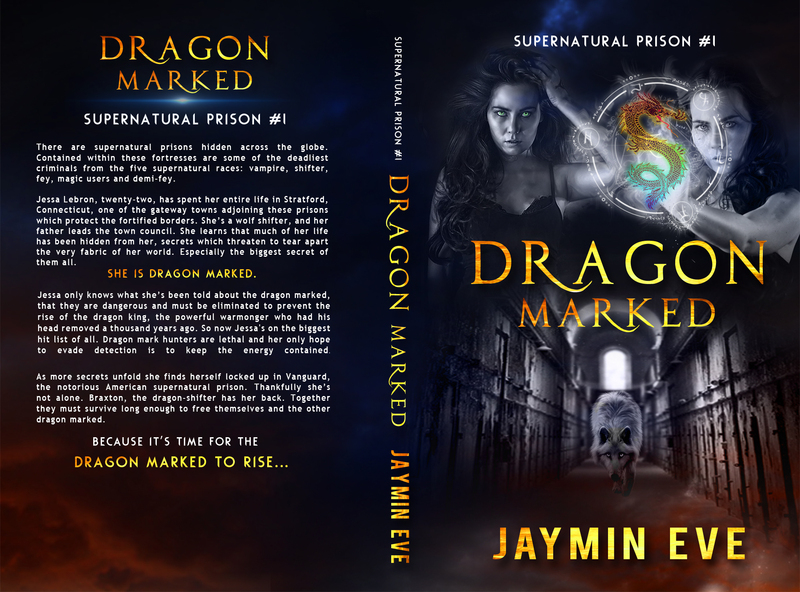 Cover reveal for Dragon Mystics, Book 2 in the Supernatural Prison series! Cover Reveal! Released 3rd February.